Military Situation In Syria On April 11, 2019 (Map Update) 5 out of 5 based on 2 ratings. 2 user reviews. Multiple ceasefire violations were reported in northern Hama and southern Idlib. 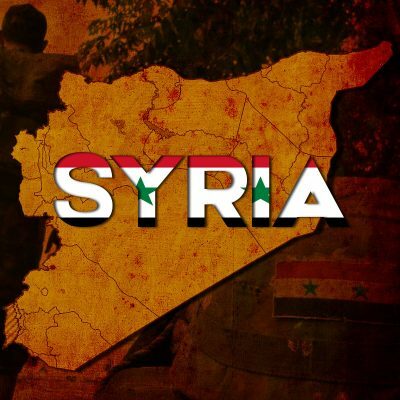 Partition of Syria is a fact right now. Syria and Russia just need to be prepared to defense and respond the constant attacks of the terrorists from now on. 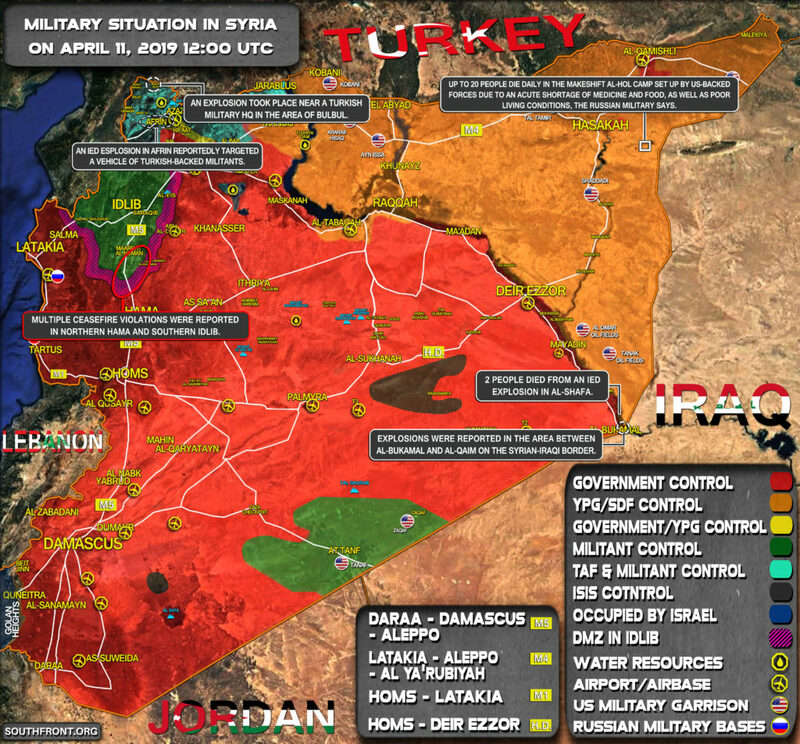 Meanwhile is not bad idea that SAA fill those black spot in the map with red color, otherwise USA-Israel-NATO can make to grow those spots very fast. Well, for some reason the SAA don’t appear to be in a hurry to fill those black spots in! Yes, SAA is not in a hurry in many things. Thanks to Russia, they have not lost their country.